What does a gangster rapper turned reggae artist have in common with the founders of YouTube, Facebook, and Flickr? He’s borrowing a move from the Silicon Valley startup playbook–he’s pivoting. Meet Snoop Lion. Snoop Dogg might be one of the few people on the planet for whom a Marley-obsessed dreadlock phase qualifies as maturity. But maturity, wisdom, and a track on a new album declaring “no guns allowed” are entirely new, grown-up sentiments from the living legend of gangsta rap, a man who once celebrated the idea of a “1-8-7 on an undercover cop”–then beat a real-life first-degree murder rap. This all came to fruition earlier this year when Snoop traveled to Jamaica, where he says he found his calling with help from members of the Niyabinghi sect (or “mansion”) of Rastafari, plus some actual Marleys, and dub and dancehall DJ (and half of duo Major Lazer) Diplo, who produced Reincarnated, Snoop’s first ever reggae album. 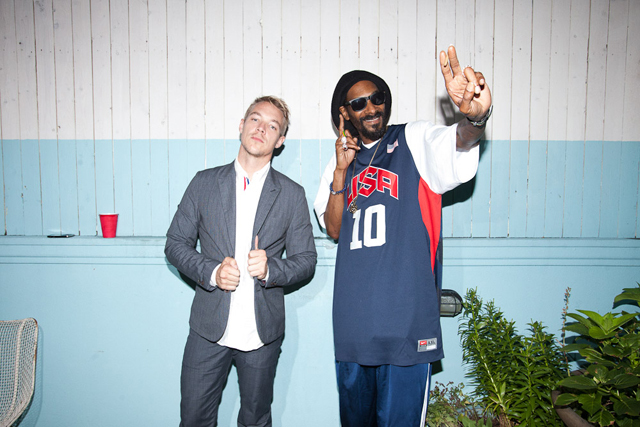 work on an entire record, it’s very rare these days,” Diplo says. become a permanently faded parody of his younger weed-smoking self. Or he could change strategy without changing his vision. his reggae music pivot, he says. “I think it’s going to be more of who I am,” Snoop tells Fast Company. Plus he’s potentially opening up a world of new fans. 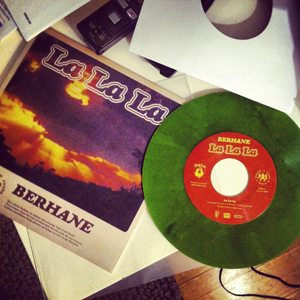 But that was intended as retro camp. Reincarnation, Snoop assures, is 100% real. 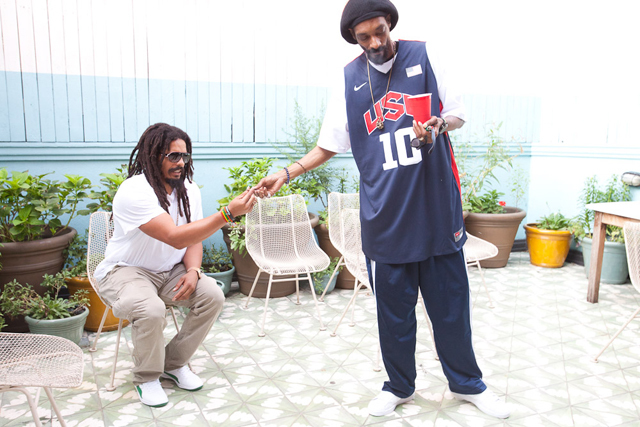 spirit of Bob Marley, with whom Snoop says he sought to connect. Follow Tyler Gray (@tgraydar) on Twitter.